Of course, I come bearing more tags. This one comes from Books Beyond Measure, which sounds a lot like the situation in my bookshelf at the moment. 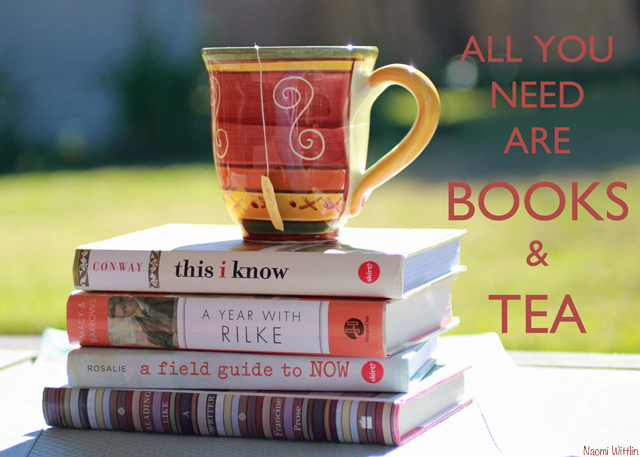 If you look at my library, either physical or the one on Goodreads, it is littered with Jodi Picoult books. I’ve gone through about seven so far. Coffee or tea, depending on the time of day and where I am. Despite having been solidly anti e books for ages, I bit the bullet and downloaded some for my trip to London. It’s a lot easier than carrying six physical copies with me all the time. I’m starting to warm to them. Neville Longbottom. We could have a beautiful relationship built on mutual forgetfulness and love of cardigans. 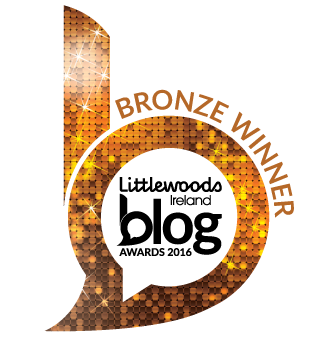 David Nicholl’s One Day. I gave up on it twice before I finally finished it at a poolside in Lanzarote and cried my eyes out. Candy by Kevin Brooks. If you’ve never even heard of this book, not to mind actually read it, you need to get on that. Reading The BFG with my Dad as he stood by my bunk beds. He was the BFG, I was Sophie. I’m not a big fan of the vampire or supernatural fiction that’s pretty huge with the last few years. Please no. Order of the Phoenix again, at 766 pages. 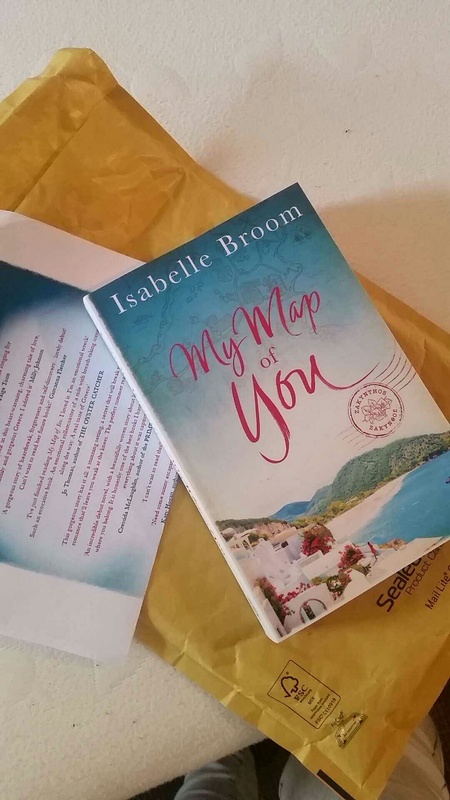 My Map Of You by Isabelle Broom. I need to get me on a beach in Zante. My copy of the book, kindly sent to me for review. One, but I may need to add to that number because at the moment it’s overflowing. I think this calls for a trip to IKEA. Curled on my bed or on the couch. “You have brains in your head and feet in your shoes. You can steer yourself in any direction you choose” from Oh The Places You’ll Go by Dr Seuss. Leaving a lot of books on buses/in hotels. Scatterbrain. Divergent. Because I left the second one – you guessed it – on a bus. Harry Potter. Ravenclaw and proud. Nothing Tastes As Good by Claire Hennessy. Completely ignoring anything else happening while I’m reading. Seriously, you could come in and tell me you’re pregnant with my child and I will not have registered it at all. The Art of Being Normal – I stayed up until around 2am because I just HAD to finish it up. Love this and am going off to have a little think about mine!